New Virus discovered in the U.S! 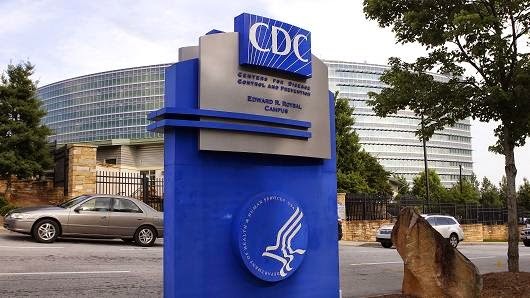 The Centre for Disease Control and Prevention, CDC said on Friday, February 20 that the mysterious death of a man in Kansas, U.S last year appears to have been caused by a previously unknown virus. Naming it the Bourbon virus after the county where the man had lived, researchers from the CDC, the Kansas Department of Health and Environment, and the University of Kansas classified the agent as a new member of the Thogotovirus genus, others of which are known to cause human disease. The middle aged man had presented in the late spring of 2014 with fever and fatigue. Laboratory examinations revealed thrombocytopenia (low level of platelets) and leukopenia( low level of white blood cells). He reported numerous tick bites in the days prior to falling ill. He was consequently treated with doxycycline, but there was no improvement and he shortly developed multi-organ failure, dying of cardiopulmonary arrest 11 days after symptom onset. His blood was tested for known tickborne diseases ( Lyme's , Rocky Mountain spotted Fever) but these were negative. However, the investigators reported, "testing of a specimen for antibodies against Heartland virus indicated the presence of another virus." Electron microscopy revealed virus particles unlike those of known tickborne pathogens in the U.S.; the research team classified them as within the Orthomyxoviridae family, and with further study as a previously unknown Thogotovirus. 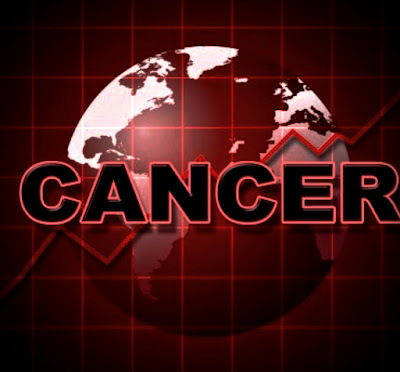 The researchers indicated that they would now look to see if Bourbon virus has been present in other human infections. They also plan to "explore its potential geographic distribution and confirm tick as been the vectors. The discoveries of Bourbon virus, Heartland virus, and similar tickborne diseases in recent years "suggest that the public health burden of these pathogens has been underestimated," the researchers concluded. 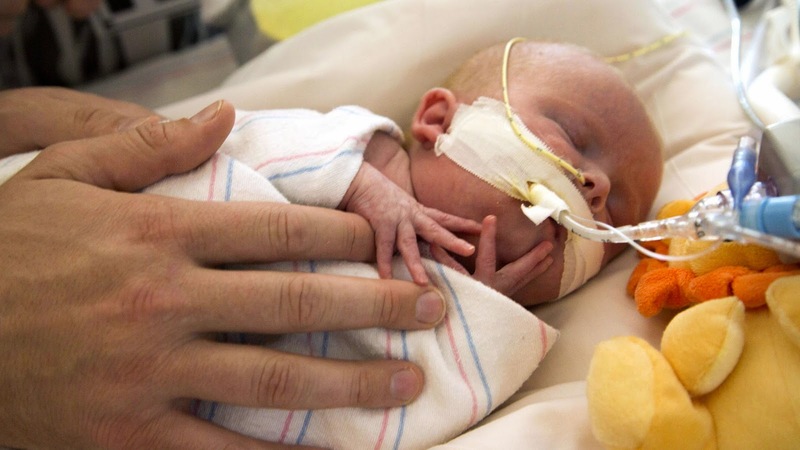 A 6-day-old premature baby born in Arizona, United States of America has become the youngest infant to receive a heart transplant. The baby Olivier Crawford had the operation at Phoenix Children's Hospital, Arizona after he was born 7 weeks prior to scheduled date with a life-threatening heart condition and amidst fears by the doctors hat he may not survive birth. Doctors had first noticed something was amiss during Caylyn Otto’s 20 week prenatal exam. She was subsequently put in the care of pediatric cardiologist Dr. Christopher Lindblade at Phoenix Children’s Hospital, who was shocked at the size of the fetus’ heart. The formal diagnosis was dilated cardiomyopathy ( a condition associated with dilated heart chambers and impaired contractility).Doctors told Otto and the baby's father that their child may be born stillborn, and if he made it through delivery he would likely need a heart transplant. The mother, Otto was told that her son would have the best chance of survival if he made it to a 36-week delivery, but she went into labor after 33 weeks of gestation. Within hours of birth, the baby was screened to ascertain he was healthy enough to have a heart transplant procedure and then was placed on the transplant list on January 9th, 2 days after which a viable heart became available. The operation lasted 10 hours and the baby is presently in recovery. Though his lungs are too weak for him to be taken home and doctors aren’t sure how long it will be until he is released, his body hasn’t rejected the heart, the report said. The new parents held a baby shower for him, and brought his infant car seat to his hospital room. The Doctors at Phoenix Children’s Hospital believe Oliver is one of the youngest patients to ever receive a heart transplant. The entire medical community does perceive Olivier's case, something truly miraculous. Coffee Love On World Heart Day!